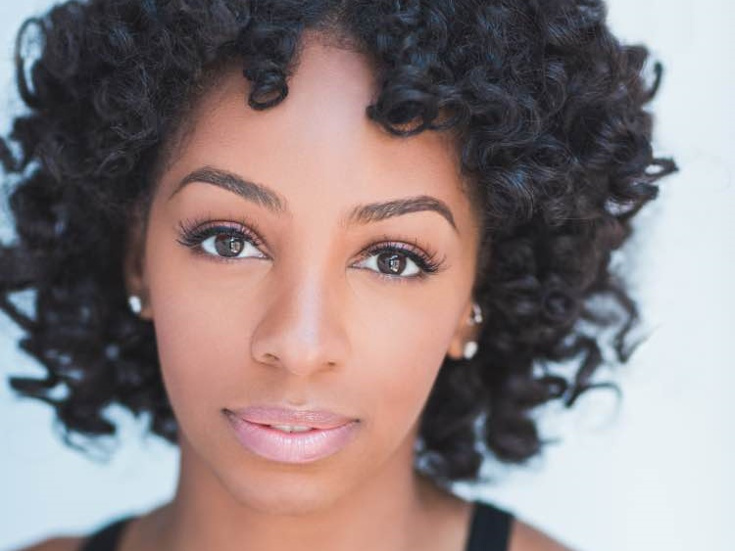 Following making her Broadway debut in A Bronx Tale, Christiani Pitts will star as Ann Darrow in the Broadway production of King Kong. Her recent credits include Rent, Aida, Big Fish and Cabaret. On screen, she's been seen in Big Momma's House and Like Father Like Son. Chrisitiani holds a BFA from Florida State University.